All Remote/Distance Sessions require a picture of the individual requesting/receiving a treatment. The picture doesn’t need to be recent—just a clear picture, preferably with the face in focus. Full body would be helpful, but not required. Thank you for the honour of allowing me to be of service to you through your journey. It is with much gratitude and love, Lori. 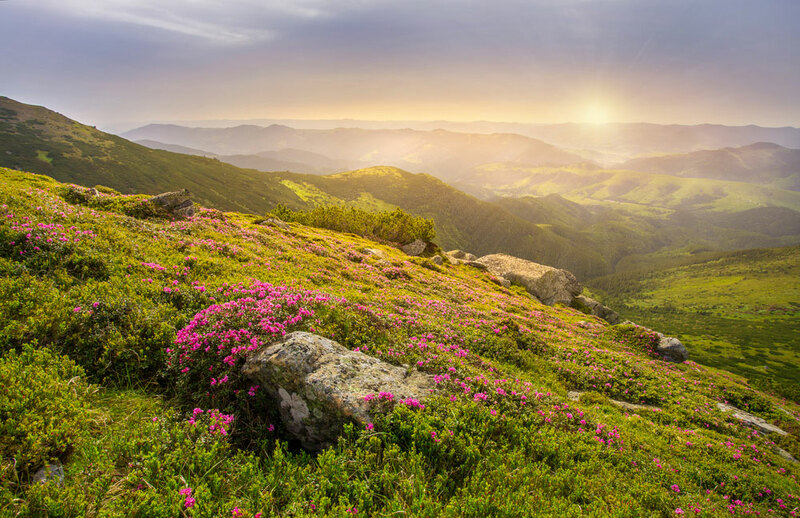 Discover the healing power of Tuning Forks as they bring you back into a renewed state of resonance—balancing your nervous system, improving energy flow and promoting spiritual awareness. 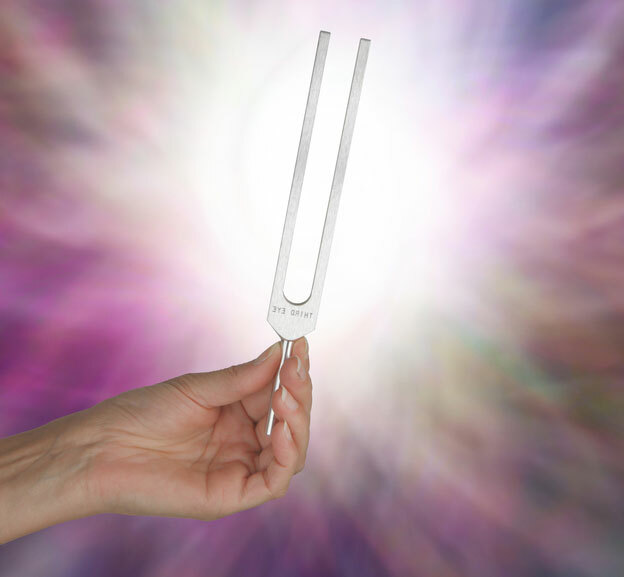 With the use of aluminum and steel tuners, as well as the Solfeggio Tuning Forks, dissonance will be located allowing the proper balance of vibrational sound to permeate the physical and consciousness bringing the whole back to a healthful state. This is a powerful session involving the entire makeup of the body. This package is a total of 3 hours of Tuning Fork work and a full write-up of the first session. You will discover the power of Gamma as we set an intention and work together to move into a state of “Inspired Consciousness”. I especially enjoy working with clients to achieve this state of expanded awareness. Clients find these sessions quite powerful, and really love the experience. 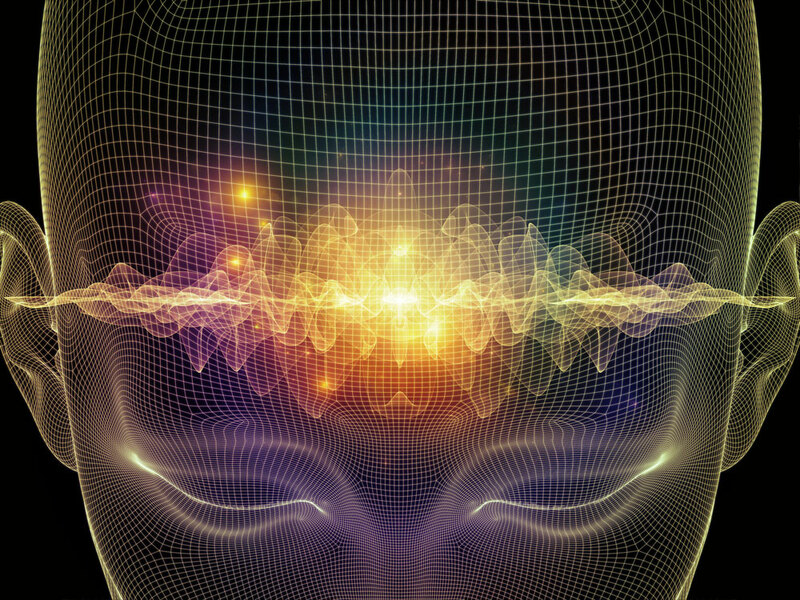 This package includes a total of 4 ½ hours of Brain work. Restoring holistic harmony through sound, energy work and technology. I incorporate all modalities I use including the Alchemy Crystal Singing Bowls®, Tuning Forks and all Energy Work. There are times when I intuitively know Scenar/Cosmodic® and Laser work are also required. This is an incredible experience tailored to your unique situation. This package includes a total of 10 hours Sound Resonance therapy and a full written review of the first session. In this session we will locate dissonant sound either in the field or the physical body. The entire makeup of the body—be it bone, tissue, or organ, right down to cellular DNA—has its own melodic frequency. The body and field are scanned and once dissonance is found the appropriate frequency is fed. This is accomplished by applying the correct note either to the body or within the field, enabling the proper balance of vibrational sound to permeate the physical and consciousness bringing the whole back to a healthful state. Typically, this session is one-hour and I integrate multiple forms of Energy Work. During this time, I am guided as to the most beneficial method to use for the highest good of my client—Reiki, Energy Work or BodyTalk. For this session I use all the modalities in my toolbox—Alchemy Crystal Singing Bowls®, Tuning Forks and Energy Work are most common. There are times when I intuitively know Scenar and Laser work are also required. This is a one-hour session using both Scenar/Cosmodic® and Laser relieving pain and inflammation, as well as aligning and strengthening the natural healing system of the body. I offer this very special work for those considering support for themselves or someone close, including a beloved pet, who is making their life transition. If someone is having a difficult time being able to spiritually surrender to their soul passage, this work may be helpful to all involved. I do this work within the subtle energy fields, as I do with my distance work. Please feel free to contact me regarding a session. In this session the tuning forks are used. Together we set and hold an intention and you will rise into a euphoric state. It’s a wonderful sensation, and for many this continues as long as you hold a feeling of gratitude. This is something all those wanting to experience higher consciousness should try. This work helps to reduce pain, as well as release trapped emotions, supporting the animal in all healing including physical and emotional.